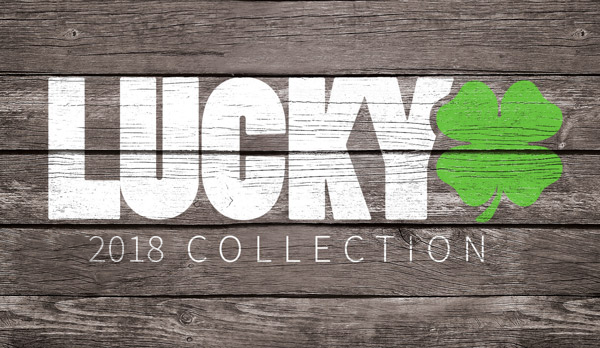 Lucky Scooters has put a lot of time and effort into making sure they have affordable, high quality scooters out on the market for scooter enthusiasts to enjoy. 2014 will be no different! The new year will bring in a whole new line of complete scooters, all perfected in terms of design and priced to suit you, the customer. The Lucky Crew complete is Lucky's bottom bracket complete scooter, but don't be fooled by the low price! This scooter was built to outlast and out-perform all of the competitors. For $229, the Lucky Crew Complete comes with integrated headset and weighs in at just 7.2 lbs. 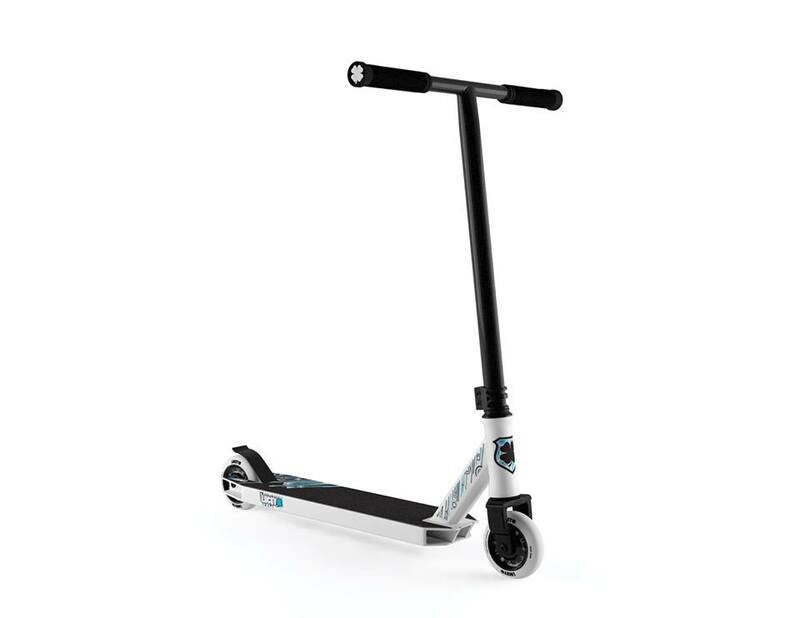 If you are looking for a good investment, look no further, the 2014 Lucky Crew scooter is coming!